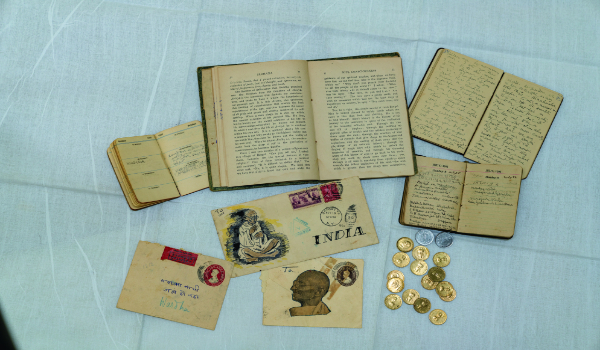 Magazines, diaries, stamps, letters, and coins relating to Gandhiji. 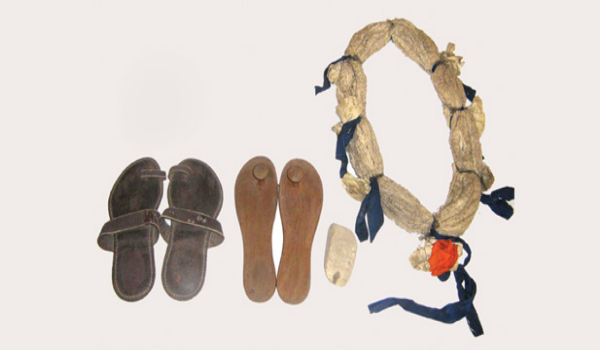 A selection of items (a garland woven with khadi threads, footwear and bathing stone) used by Gandhiji during the 1936 national convention of the Indian National Congress at Faizpur is the prime attraction. 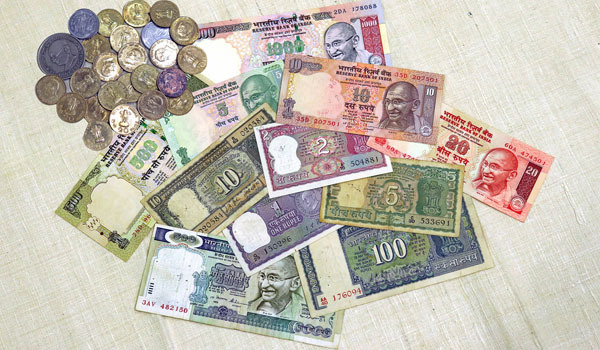 A global range of currency coins and notes featuring Gandhiji is on display. 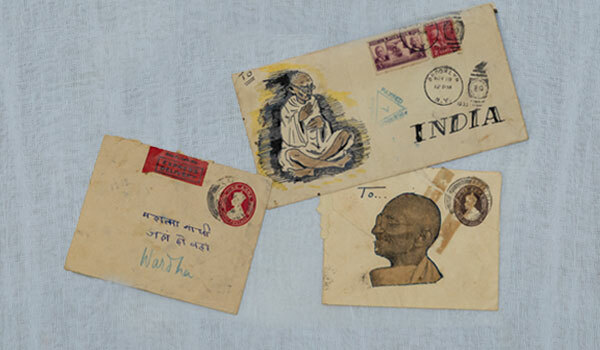 Gandhiji’s letters to numerous persons are also displayed in this section.